State Chapters – OATH, Inc.
As OATH continues to grow in a manner that is conducive to the overall support of our OATH Registered Veterans, we are gradually and strategically establishing State Chapters. Of course, in the life cycle of OATH, the first State Chapter was OATH Texas. Once OATH Texas was stood up and saw proven results, we then stood up OATH Utah, OATH Idaho, OATH Indiana, OATH New York, OATH Louisiana and OATH New Mexico. All of these states participate in our Exchange Program (see below) which promises to bridge gaps. These State Chapters are all doing wonderful things, and we’ll continue standing up State Chapters as the momentum continues to grow and the opportunities to do so present themselves. With relation to the Exchange Program, we are now seeing OATH Registered Veterans from one State Chapter joining other OATH Registered Veterans from another on various trips. 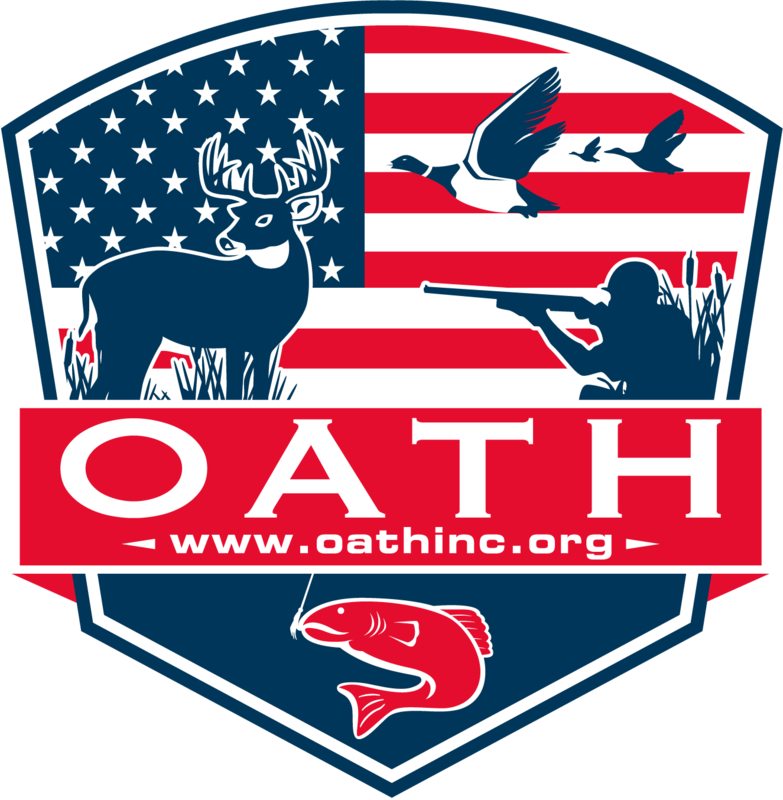 These trips are designed to allow for social reintegration, and when you see OATH Registered Veterans from OATH Utah join OATH Registered Veterans from OATH Idaho and OATH Texas on a whitetail hunt in Texas, you quickly realize that our mission is coming to fruition, as these OATH trips then lead to follow on trips. Where we once might have seen folks limited in their communications simply due to their geographical locations, we now will see instances where the “Hey, your family should come up and join us for Thanksgiving” or “Hey, man, let’s get the families together at Yellowstone one year for some camping” type conversations reveal themselves as friendships are created, fostered and strengthened through the most basic medium: outdoors events. As a result, and as these State Chapters flourish, we are seeing amazing results ! In the end, it’s not rocket science. It’s caring. It’s compassion. It’s making the effort to show our Veterans that they matter.